We buy homes in ANY situation! Sometimes things don’t work out the way we want them to, marriages can break up, loved ones can pass over, and money can run short, and these things affect everything we do and have, and when that happens things like foreclosures, short sales, inherits/probates or liens and violations can happen to Real Estate, and while there are many solutions to this, the best one most of the time ends up being selling the property to the highest bidder! Not to worry though, we buy houses in any situation, actually these kind of deals are our favorites! If you are going through something like this, don’t ever doubt to come to us directly! We will purchase your property in cash and close the deal in a week, giving you the opportunity to choose who gets to have it afterwards! You can trust our word, as we buy homes in any situation we know exactly how to deal with anything you can throw at us at this point! If you want to get a cash offer for your deal, go here or call us to this number (786) 565-8726! 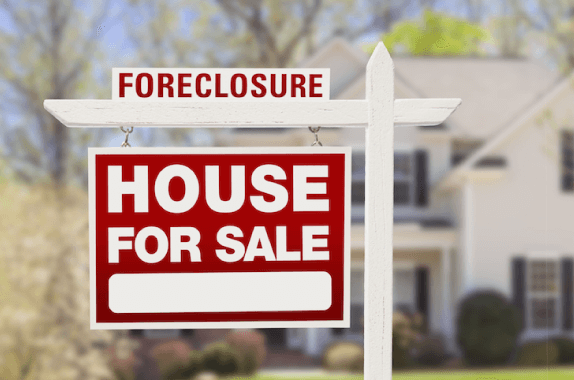 A Foreclosure is on your near future? Don’t worry, we buy homes in any situation, so a Foreclosure or a Short sale is part of our expertise! If you are going through this situation, let us know right away as we’d like to invest in them! Inherited properties can become a real issue, especially if they need a probate done in them! This kind of problems are not only emotionally draining but also very time consuming! If you work with us, we buy homes in any situation like this! A property with Liens and Violations tends to be more trouble than its worth to some people, but not to us! We have a history of dealing with this kind of properties so it’s not issue to us! We buy homes all the time, want to know more? !